Vertu’s tumultuous 2017 has come to an end. Just two weeks after rumors surfaced suggesting the luxury mobile phone maker was in financial trouble, word has come down the pipe that Vertu has indeed folded. The Financial Times is reporting that the handset maker was facing 138 million pounds in debt (around $178 million). Owner Murat Hakan Uzan was apparently only able to come up with 1.9 million pounds to cover the debt – a drop in the bucket compared to what was owned. As a result, the manufacturing arm of Vertu will be liquidating and nearly 200 people will be out of a job. Things have come to an end rather rapidly it seems. On June 20, Vertu signed a $40 million deal with Chinese electronics maker TCL that would have supplied the company with the hardware to handcraft 30,000 Vertu phones. Vertu has captured headlines over the years for its lavish, only-for-the-one-percent creations built using premium materials like sapphire crystal glass, ostrich leather and Grade 5 titanium. 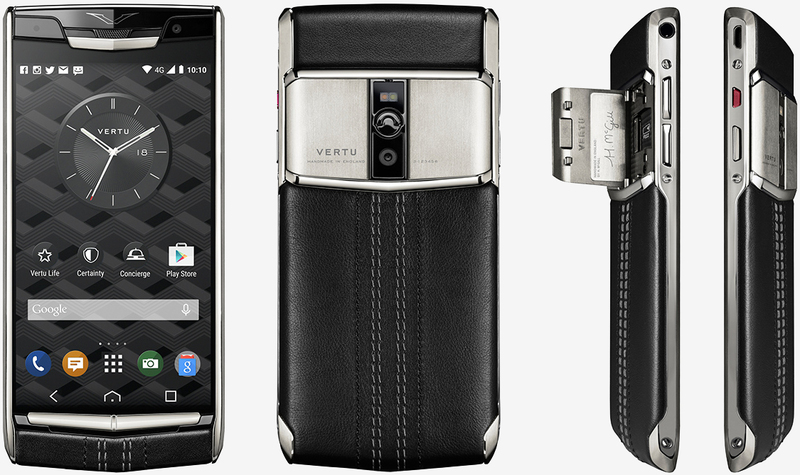 It wasn’t uncommon to see a Vertu phone carry a price tag of $6,000 with some models costing upwards of 20 grand. In March, Uzan purchased the luxury brand for around $61 million. Word on the street is that Uzan will retain ownership of Vertu’s brand, technology and design licenses with plans to resurrect the company in the future.